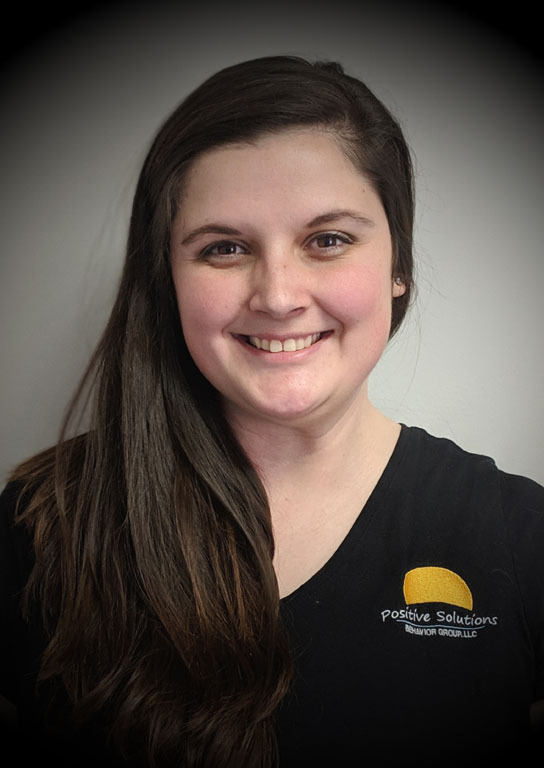 Brenda joined Team PSBG in September 2018. She is a BCBA at the Beavercreek location. Brenda graduated with her Bachelor of Science from Xavier University in 2012 and began to work as a care coordinator for a behavioral health and educational treatment agency. It was in this setting that Brenda was first introduced to ABA. She went on to pursue her Master of Education at the University of Cincinnati and became a Board Certified Behavior Analyst in August 2017. Brenda&#39;s favorite thing about ABA is how it can be individualized to meet a variety of needs. Outside of work, Brenda enjoys spending time with her family and friends, spoiling her dog, and cheering on the Musketeers (Let’s Go X! ).